In the Anterselva Valley and surrounded by an extensive network of trails, the Südtirol Arena forms an important base for the sport of cross-country and biathlon skiing. 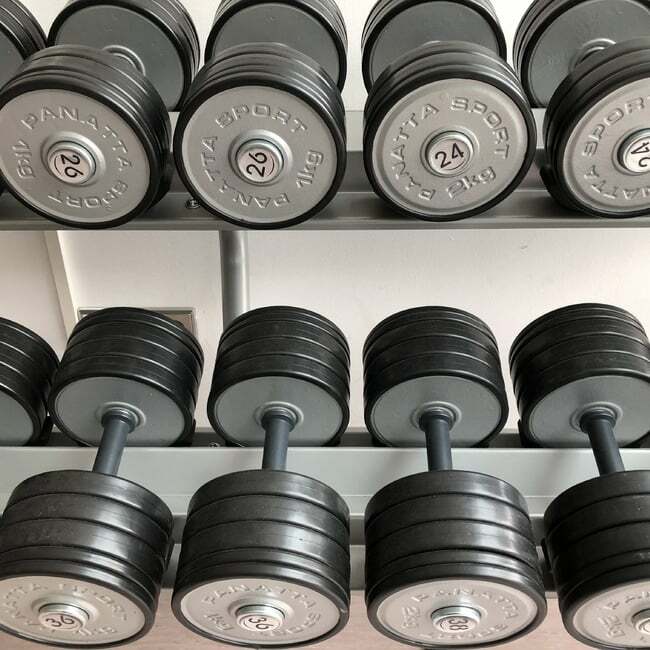 Whether you are an amateur or a pro, why not come and try out the trails of varying difficulties, or train as a pro for your own competitions? 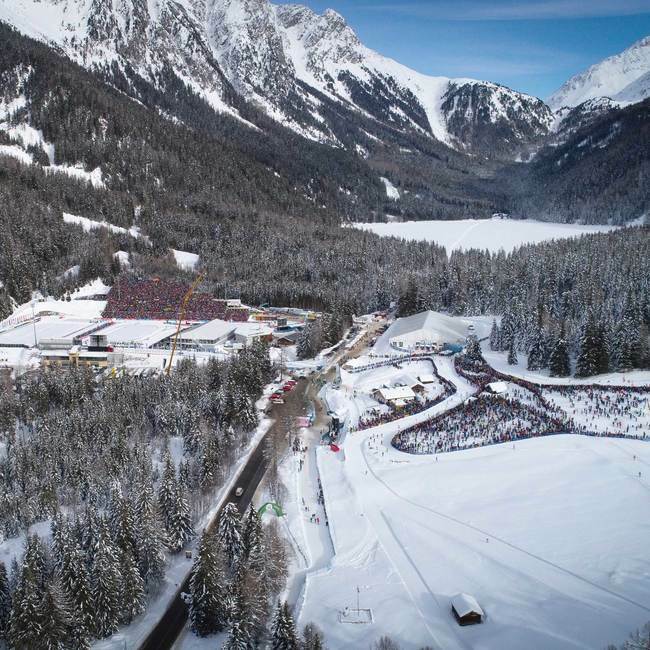 Even in the summer, the training area is available for roller skiing and altitude training. 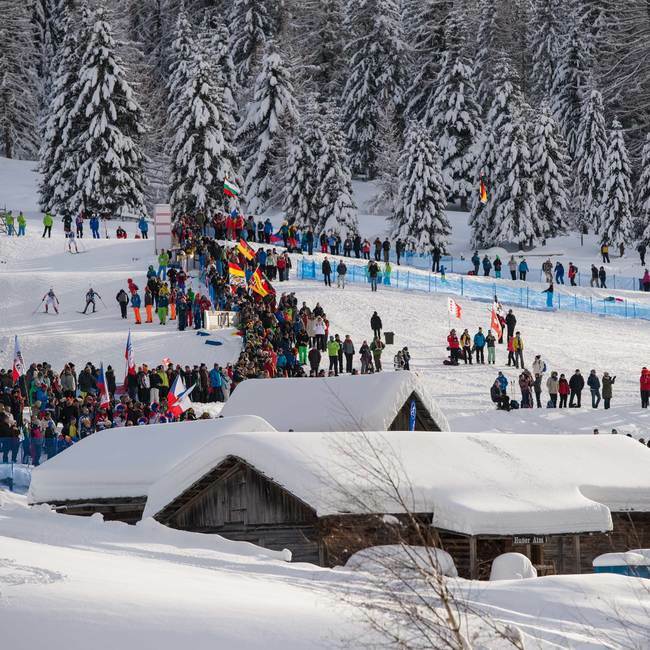 The country’s largest winter sports centre is equipped with everything you need for the biathlon: FISI approved trails for pros, a cross-country and biathlon training school for young talent and a sports shop that offers equipment hire for beginners. 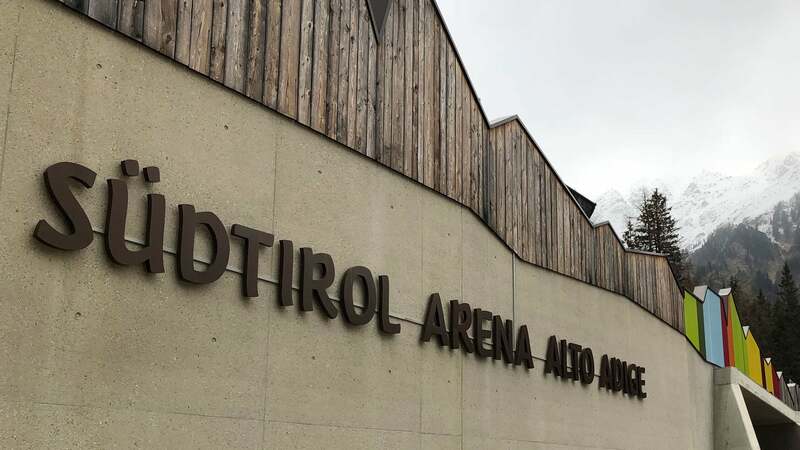 The Südtirol Arena also features a modern fitness centre, meeting rooms of various sizes, a fine restaurant and much more. 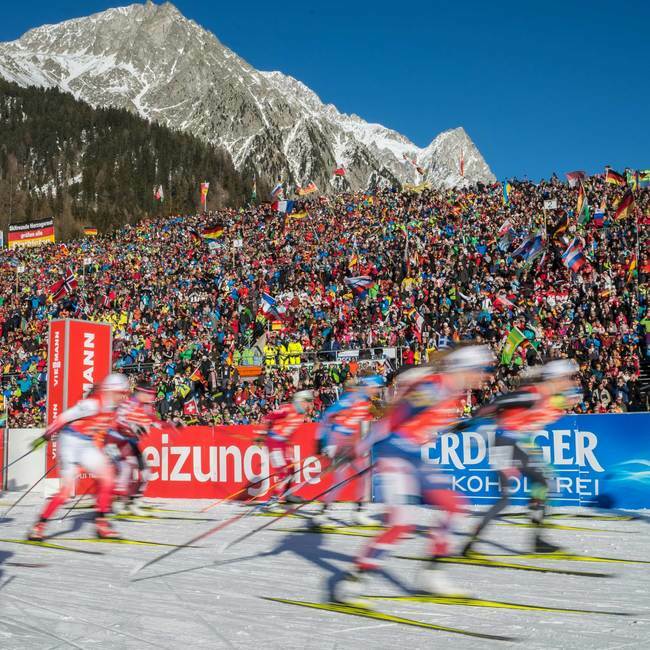 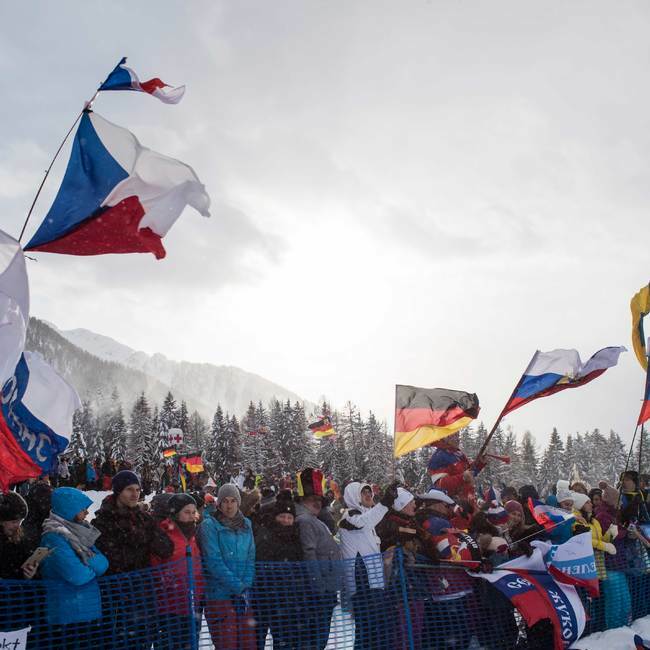 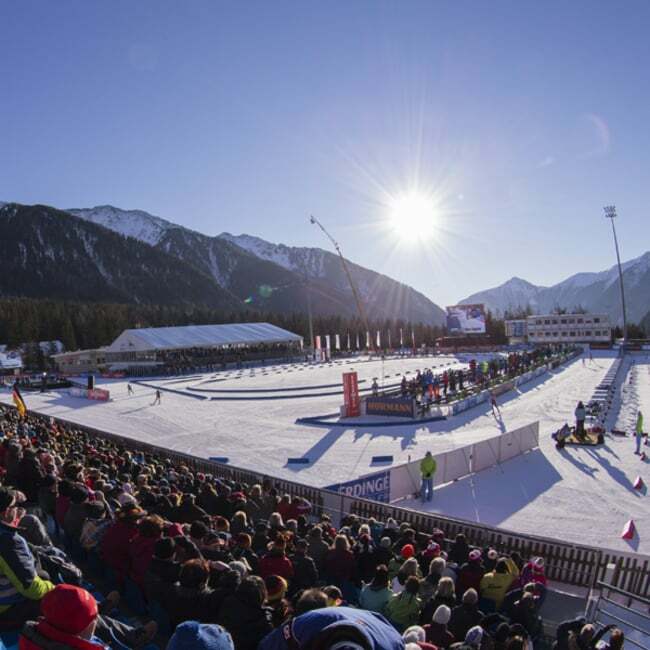 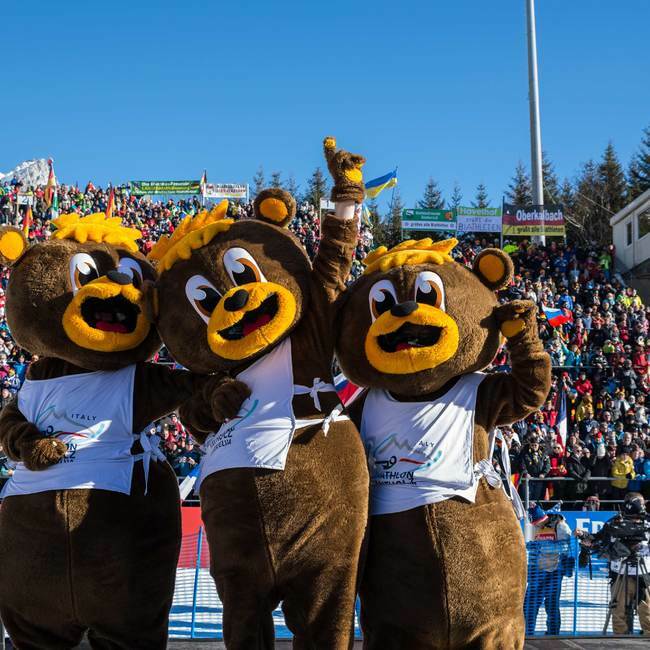 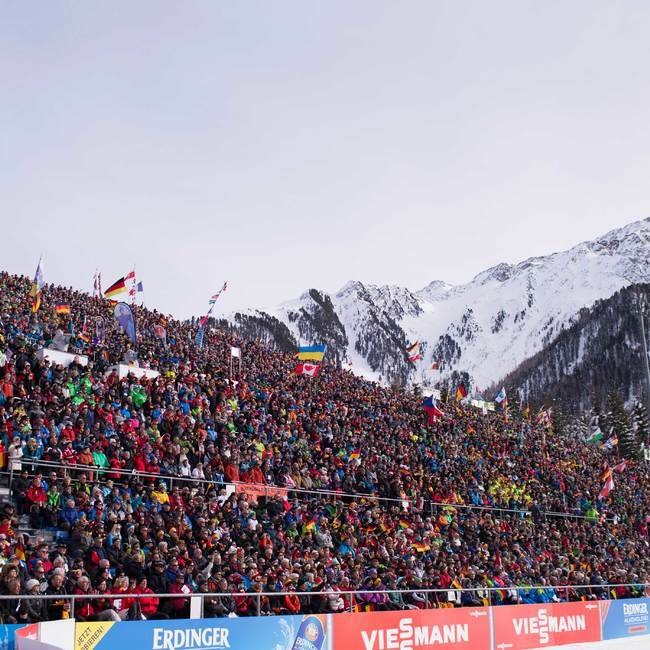 The Anterselva biathlon stadium has hosted the Biathlon World Championships, the IBU World Cup and other competitions for many years. 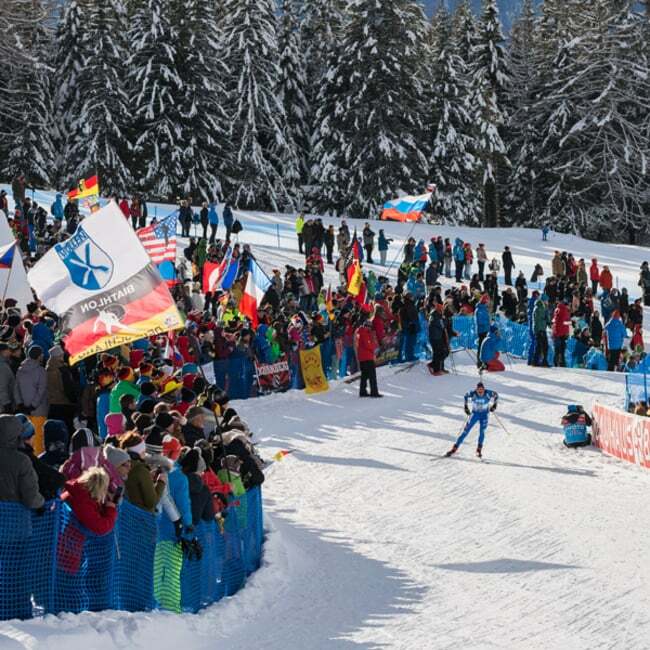 The Südtirol Arena offers some 3,000 seats and thousands of standing spaces within the stadium and along the course. 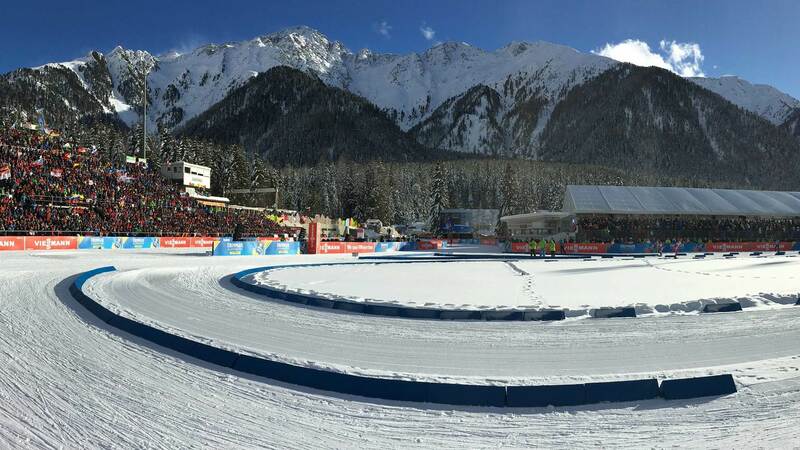 Plenty of space, then, for fans from all over the world!